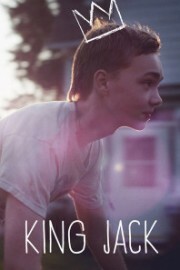 Written and directed by Felix Thompson, King Jack is a heartfelt film, full of depth and truth. Following the life of teenaged Jack, it draws upon all aspects of evolving through adolescent life, giving every audience something to relate to: love, friendship, bullies and experimentation. 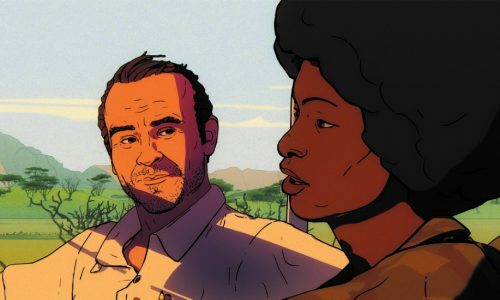 Although the storyline is simple and there are few characters, the film takes a steady pace, allowing more depth and context to the characters and the neighbourhood they inhabit. In this way, Thompson enables the audience to really understand the personalities on-screen and empathise with them. He paints a full picture, drawing upon his own memories of growing up and the lives of other people around him. The unsteady, handheld camerawork renders events and experiences in the film more tangible. 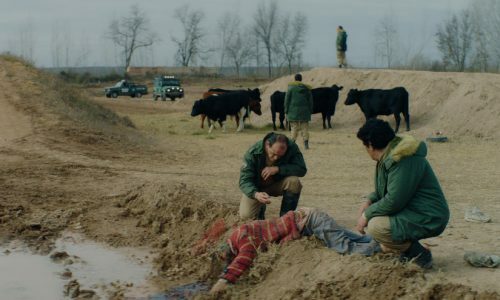 Keeping viewers close by is effective: from very early on, they are completely thrust into the life of 15-year-old protagonist and immediately make a connection with him. 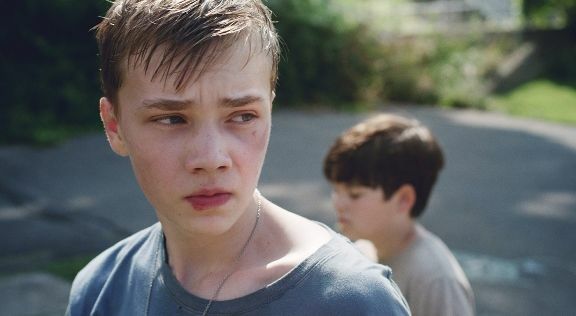 Charlie Plummer, as Jack, gives a stark, honest and utterly convincing performance. Strong contrasts are drawn between brutal scenes of torture at the hands of a bully and others where he hangs out freely and without fear. These are interspersed with truly touching moments, as he begins to develop a friendship with his younger cousin, and flashes of humour amid teenage bravado. 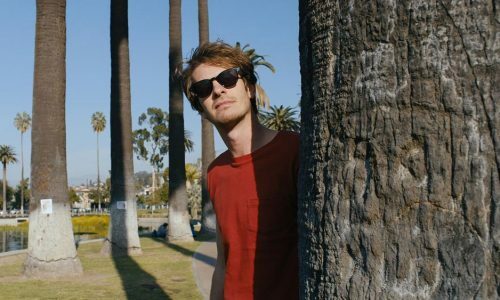 Finally, a brilliant soundtrack evokes a sense of hope, youth and summer. 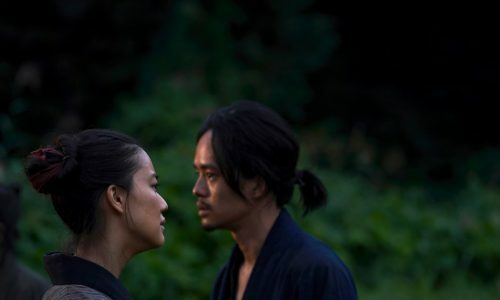 At times, the marriage of the visual and soundtrack evokes an almost euphoric emotion, it is so full of vitality and life. 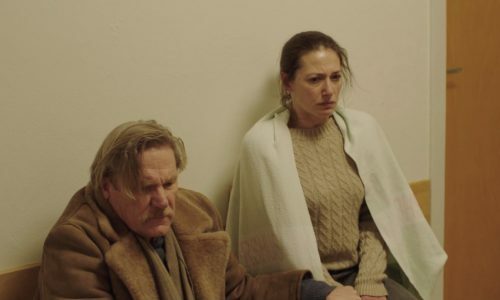 The lesson that Thompson strives to advocate in King Jack (that he believes one of the most important parts of growing up is “learning to care about other people more than you care about yourself”) is achieved perfectly as part of a sincere and affecting film. King Jack does not have a UK release date yet.